Gloria Steinem. 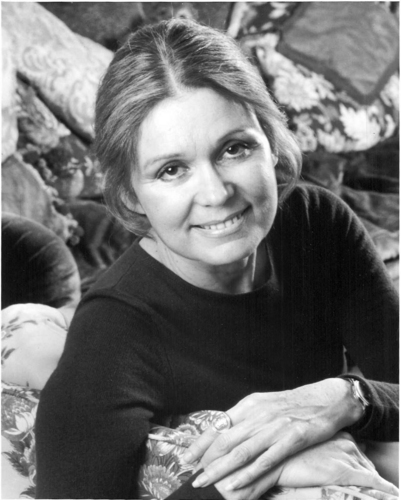 Feminist activist and mwandishi Gloria Steinem. HD Wallpaper and background images in the Feminism club tagged: activist author feminist gloria steinem.